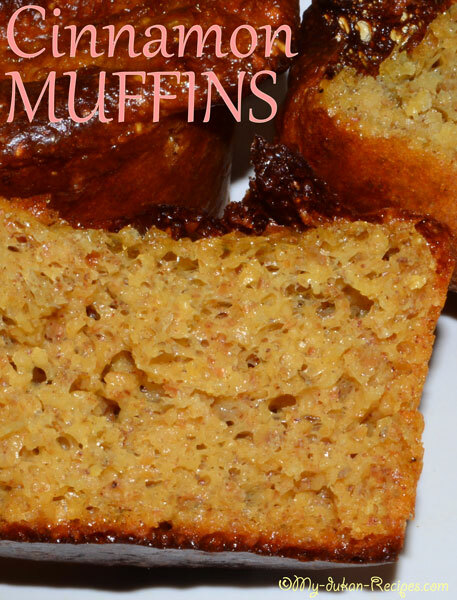 Best dukan muffins that I have ever tasted. I found it on Maria Martinez website and I did it, and it was delicious. Preheat the oven at 150oC. 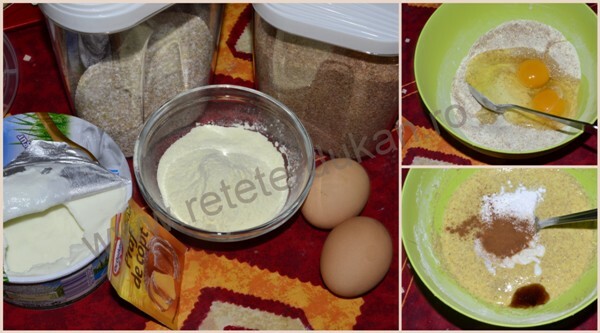 In a bowl mix the dry ingredients (oats and wheat bran, milk powder). Add whole eggs and the fat free cheese and mix it. If you find it too hard you can add more cheese into composition. Just add the baking powder and cinnamon and keep stirring. Allow 4-5 minutes to rest. Using a spoon pour the mixture into 6-7 silicone reusable baking cups. 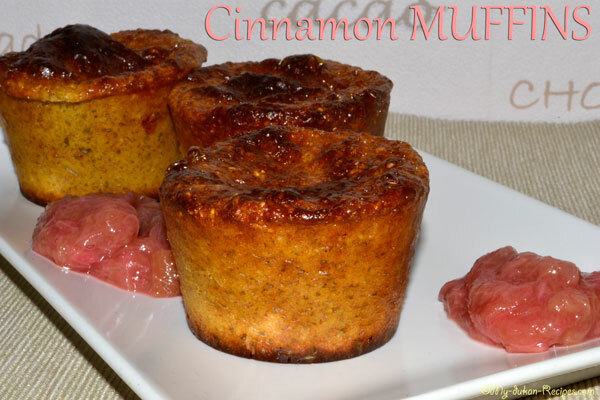 Bake in preheated oven for 15 to 20 minutes, until a toothpick inserted into centre of a muffin comes out clean. Leave to cool before removing from the silicone cups. You can eat them with some yogurt on top and some rhubarb jam.